Tucked away in the Himalayan foothills, away from the hustle and bustle of commercial tourist destinations, is Khajjiar, India's very own Switzerland with endless lush green meadows, stretching away from end to end as far as the eye can see, with the ice capped Himalayas in the background. Whenever Indians, for example are asked to decide on honeymoon locations or exotic vacations, they wouldn’t think twice before blurting out Switzerland or some exotic locale in Europe. But this unconscious contempt of one's own exotic destinations is a loss for Indians themselves and none the other. 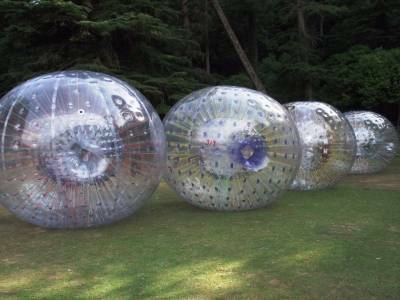 The perfect vacation getaway that one can ever fantasize about. 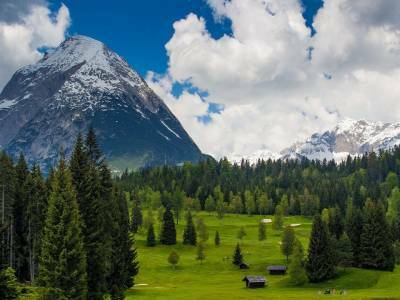 Situated in the Chamba district of Himachal Pradesh, Khajjiar and Chamba are one of those scenic destinations that attract very few foreign tourists and yet are very popular destination among Indians. With the splash of so many different colours all around, Khajjiar is a treat for the eyes. And again undoubtedly the credit for founding this gem of a location within India to the rest of the country, goes to none other than the ruling British. After Calcutta, Chamba was the next location to have received installation of supply lines for electricity. 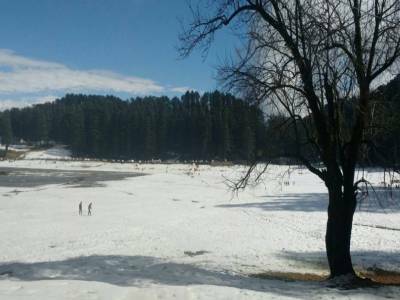 Khajjiar although has rich heritage and relevance in the Hindu mythology and owes its nomenclature to the reigning deity Khajji Nag whose temple is more than 600 years old, almost dating back to the 12th century. 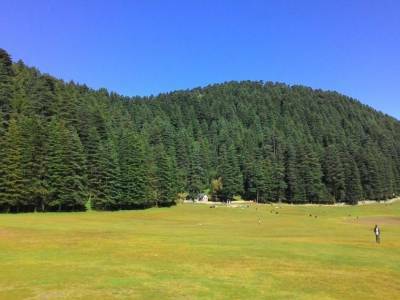 In the middle of lush green meadows, there is a lake, scenically and picturesquely located, known as the Khajjiar Lake. The entire landscape constantly reminds you of the fact that the artist of this location must have had divine foresight to create such an interesting mix and match of flora and fauna. The surrounding hills are covered with dense vegetations mostly comprising of high rising cedar and birch trees and is home to Kalatop Wildlife Sanctuary, inhabited by wild animals such as deer and grizzly bears. 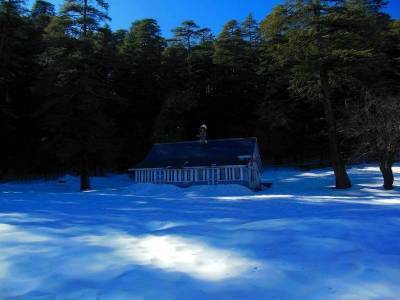 Get quick answers from travelers who visit to Khajjiar.